Somewhere around week 13… | Contemplating my Navel! Illness and more yuk! Still, getting better. 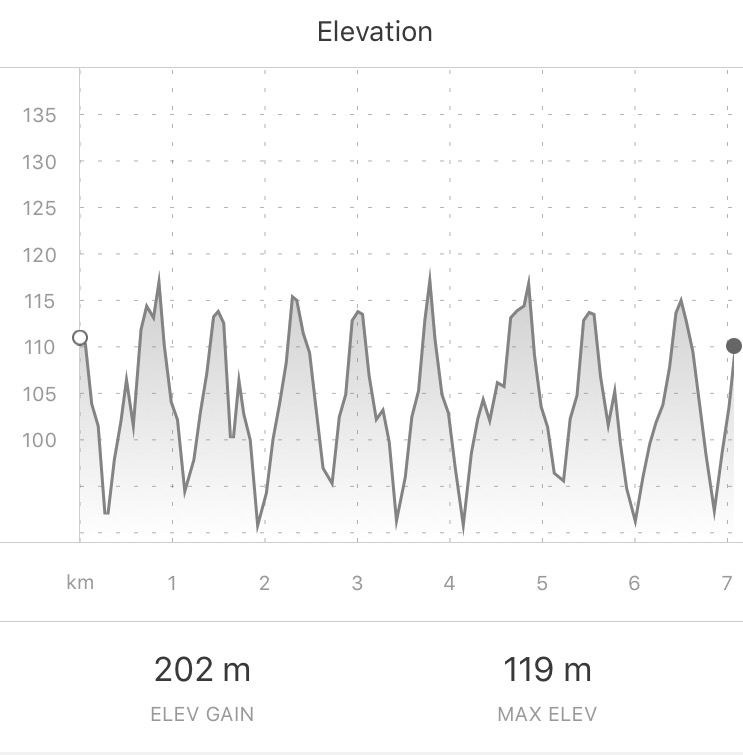 A couple of weeks ago I really struggled at Parkrun after a bike. Time was ok but I felt like I was working much too hard. The following few days were not good. I even had a Tuesday morning in bed. I jogged around the Parkrun last Saturday and kept the effort under any significant effort in 22 something. Hard watching people you normally run with speed off! So, nothing decent in the way of training! Swimming went amusingly ok. Sat at the back of the lane working on stroke and working my way to the front of the group as all around went bang. No real effort but something must be working ok! Now, feeling better ish! Cough is still there but can exercise ok. Had a lovely ride with Lucas at Haldon. He did the dark blue ride under an hour. Minimal episodes of worriedness as he did some proper mountain biking! Refusing to ride down some narrow trails. The ones with cliffs down one edge. He got over it though. Now on our jollies and getting some good hills in. Today’s run… went by myself for 25 mins then picked up Jo for 23 and then finished off myself!! 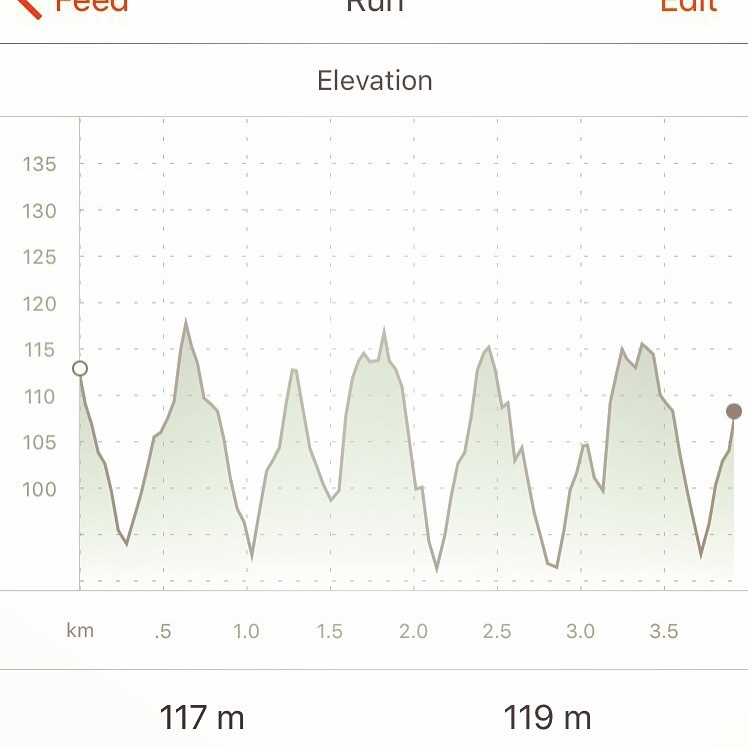 7km along and 200m up of running at quite a relaxed pace.